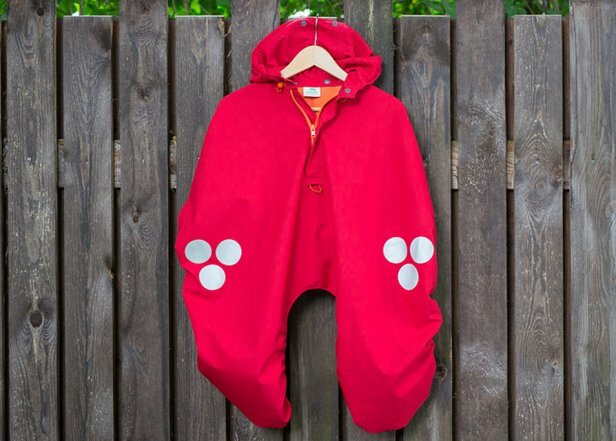 Dilassi For kids in bike seats - discover the new WichtelWarm cape by Dilassi! 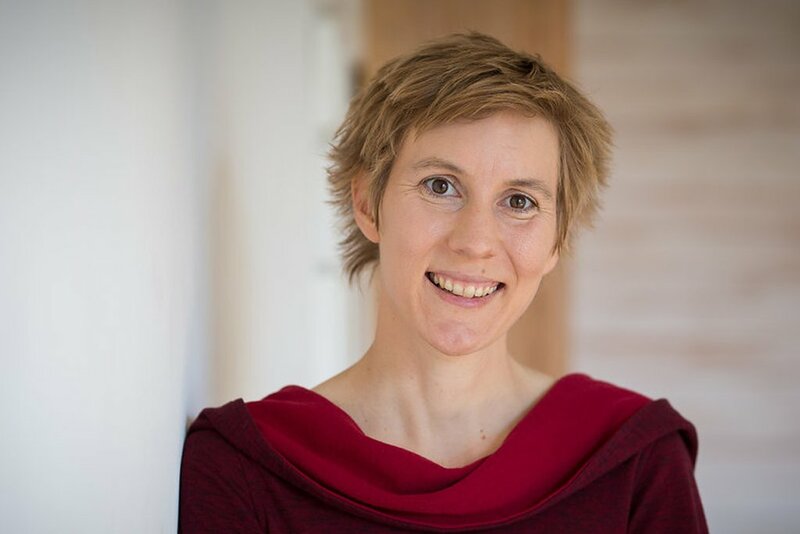 Dilassi, that’s me, Anne Laßhofer. Our German friends often call us „die Lassis” and that made me “Dilassi”. 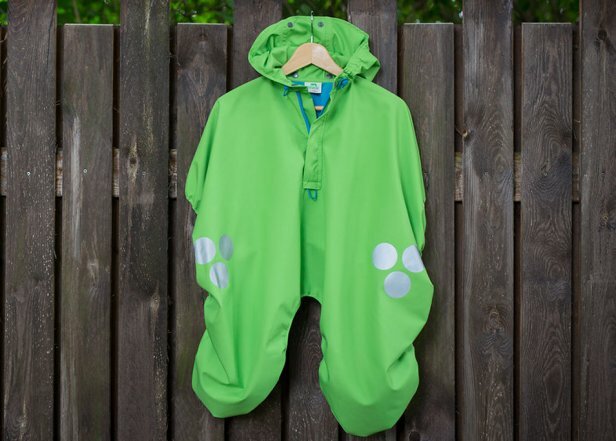 I originally developed the WichtelWarm cape for my little daughter; I wanted a practical and sustainable cape for her while riding in her bike seat or trailer whatever the weather. It turned out to be very useful – not only for us. And here it is available for you: Your WichtelWarm Cape, for everyday rides and tours, for outdoor families. Riding your bike together is a very special time in your busy daily routine. Shared moments that allow you to observe the world around you. Shared moments for talking, for singing out loud or calming down and enjoying the birds’ chirping and the wind twirling the leafs. Many exciting adventures with your kids and always ride safely! Contact me! 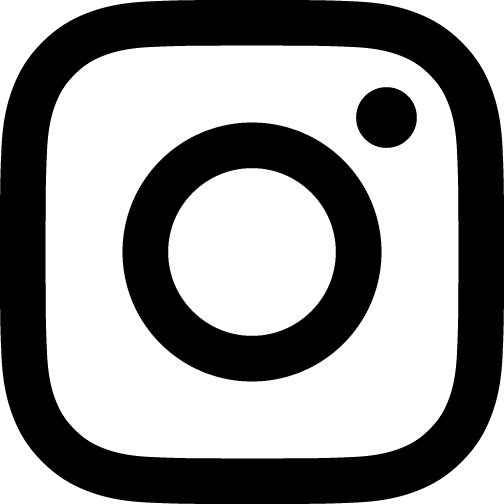 I‘m here for you personally and I will reply to all your messages. 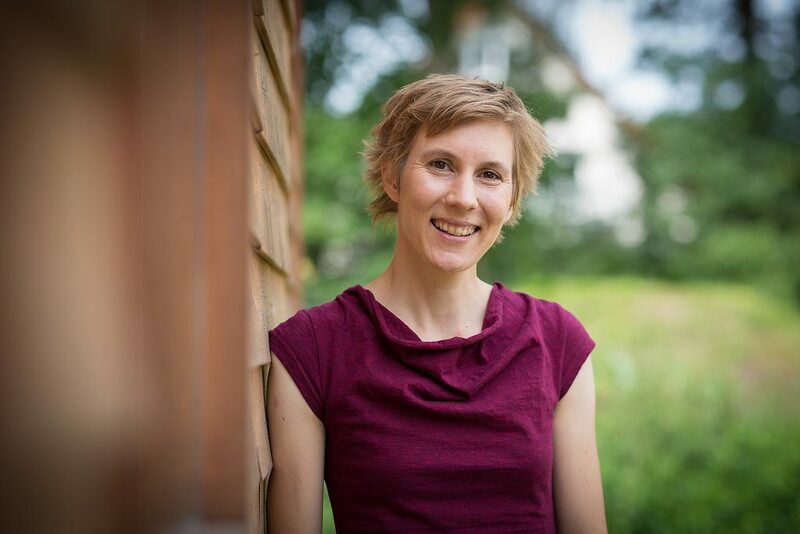 By providing your e-mail and clicking "send" you agree that I (Anne Laßhofer) save the provided data and use it exclusively for the purpose of your request. 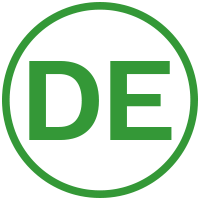 For more information please check the data protection declaration. If you like you may subscribe to my newsletter and receive exciting news for outdoor-families. 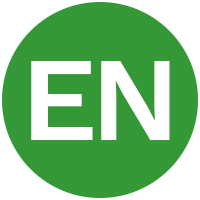 By providing your e-mail and clicking "send" you agree to receiving information about the cape, special offers and outdoor topics by me (Anne Laßhofer) once per month via e-mail. You may cancel your subscription at any time. For more information please check the data protection declaration. How do I put the WichtelWarm cape on? Now take the back part of the cape and the hood together in both hands and make sure the opening for the head is widely open. Carefully pull it over your child’s head like you would do with a bodysuit or shirt. The back part of the cape (with the large reflectors) goes down to the shoulders and then over the back rest. 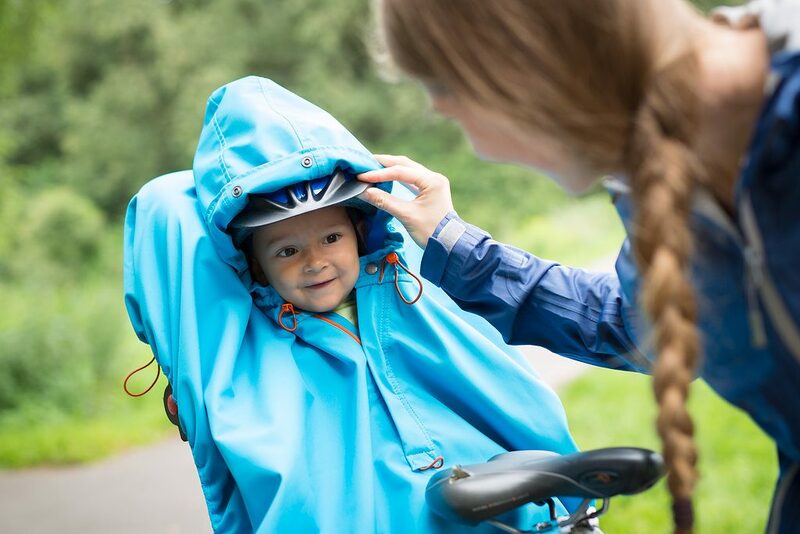 Pull the hood over the helmet to protect from wind and rain or roll it up as neck rest. Fasten the elastic straps under the feet or preferably below the footrests of the bike seat. How do I adjust the WichtelWarm to fit my child and our bike seat? 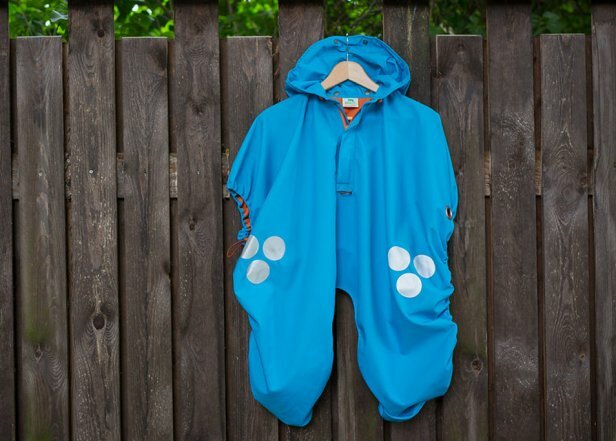 When using your WichtelWarm for the first time or when your child has grown you can easily adjust the cape size by tightening or loosening the elastic running around the cape. You have 4 stoppers to adjust the individual length, two at the feet and two at the back. If the pulled out elastic is very long, please shorten with a knot so that they can't get caught anywhere. You may wash the WichtelWarm cape in your washing machine. Selevt a maximum 40°C (as indicated on the care label) on a gentle wash cycle and select extra rinse. Please use a fine liquid detergent or - if available- a detergent special for outdoor wear such as Nikwax TechWash®. Please never use fabric softener as it can damage the membrane! Can I use the WichtelWarm for our bike trailer, family cargobike or for our front bike seat? 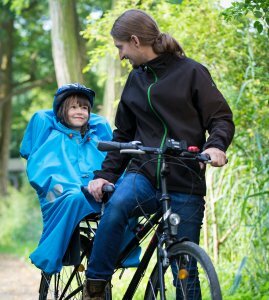 Yes, you can also use the WichtelWarm for your kids in bike trailers or cargobikes, it will be a warm and cosy cover that cannot slip or fall off. Please put on after strapping in the children. Although the WichtelWarm cape is originally designed for backriders on bikes it seems to fit well with some frontriders due to its flexible size adaptability. For example it fits Weeride® bike seats. Careful: elastics are at the outer sides, but please make sure to tie them so they don’t come anywhere near the spokes. How sustainable ist the WichtelWarm cape? The cape's fabric and zippers is made from recyeled polyester bottles. It is very robust and adjustable in size to outlast many years. Almost homogeniously made from PES it can be recyceled again in the end. Short transportation routes add to its positive ecobalance. The fabric is from Austria, the fair production takes place in Poland. Can I buy the WichtelWarm in a shop? A cooperation with some retailers is just starting now. Currently you can try the cape at "Waldkinderdinge" in Falkensee, Germany. At the moment a large-scale sale in bike or outdoor shops would have a very negative influence on the price, it would be much higher for you. Start over new and do something totally different…, who hasn’t dreamt of that occacionally? One year ago I started my own business. That was the start of Dilassi and I was suddenly an entrepreneur, a mompreneur and a solopreneur. It wasn’t easy. I mean, who resigns a well paid part-time job as a pharma manager to start a project with dubious outcome? You need to be crazy. Or have a vision. Or both.